One-wall, galley, and Pullman kitchens: What’s the difference, and is one more preferable than another? 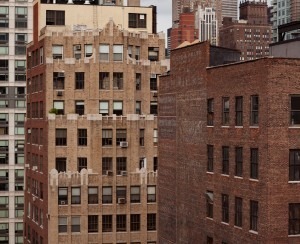 Love Greenwich Village but aren’t so keen on how much it costs to live there? Consider Jersey City’s Hamilton Park: a beautiful historic neighborhood offering charm, culture, and a relaxed feel 30 minutes from Manhattan — without the hefty price tag. Long before Alexander Hamilton, the famous Federalist (and first Secretary of the Treasury) inspired blockbuster musicals, he was getting parks named in his honor. 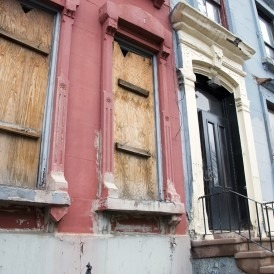 The founding father is, in fact, the namesake of the neighborhood’s central green space, and the area overall — a designated historic district filled with Victorian brownstones and other examples of 19th century architecture. The vibrant and verdant much-loved heart of the neighborhood, Hamilton Park is the site of activities nearly year-round. Facilities include tennis and basketball courts, a playground with splash pad, a well-loved dog run, fountains, seasonal plantings, and even a central gazebo. Park events include a weekly farmer’s market, free summer movies, performances by the Hudson Shakespeare Company, sports league games, and an Easter egg hunt. In June, the Hamilton Park Festival brings music, food, raffles and more to the central green space. 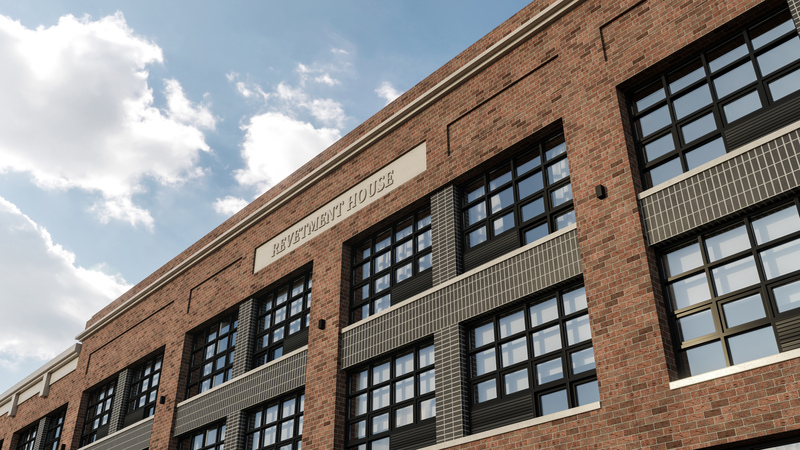 New to the Hamilton Park neighborhood this fall is Revetment House — sister building to the existing Embankment House, located nearby — a residential building with an industrial-chic aesthetic. 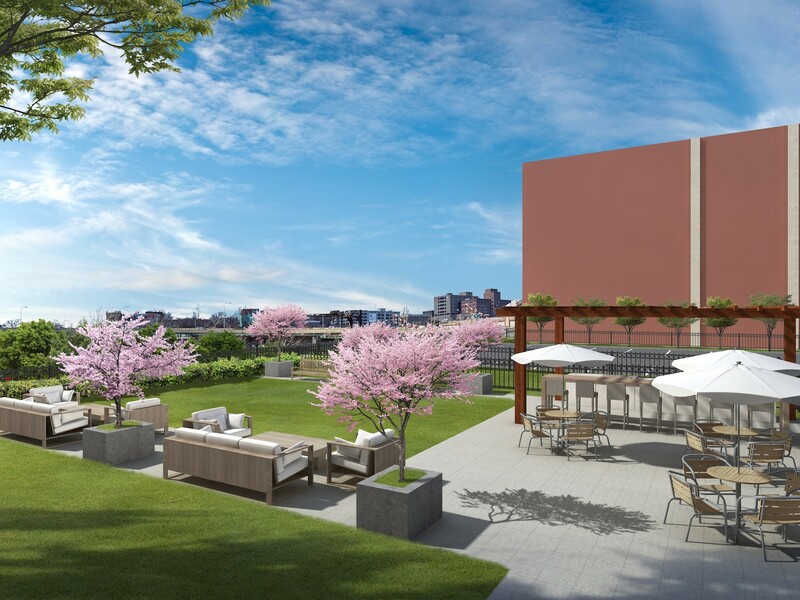 Perfect for renters looking for a more laid-back and tranquil lifestyle with access to all Jersey City and Manhattan have to offer, Revetment House offers spacious and bright residences with studios starting at $2,100 per month, to three bedrooms with open plans and modern finishes. Amenities include a lush landscaped roof deck, fitness center, dog run, lounge, children’s playroom, and part-time doorman. 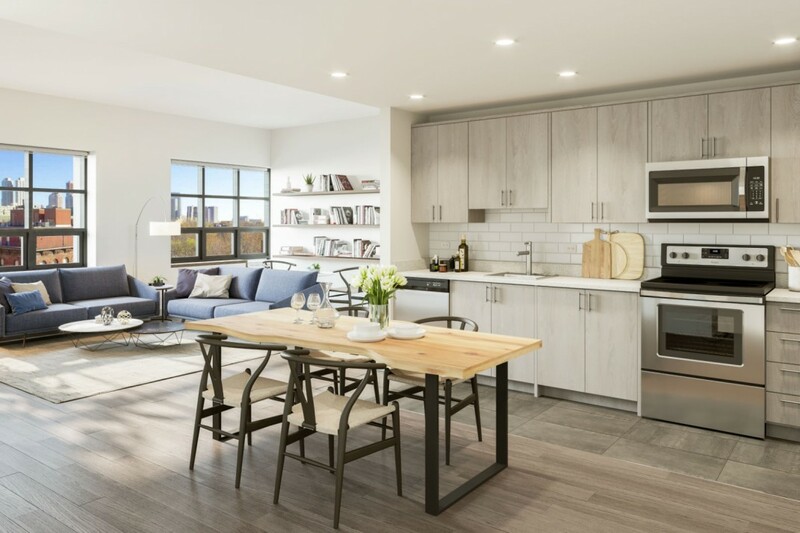 A centralized laundry room, on-site parking, bike storage, and a free shuttle to the PATH train provide the ultimate in convenience for residents. Coffee, sweets and light bites can be found at indie shop Smith & Chang General Goods (where, as the name implies, you can also pick up some artisanal soap, a new coffee mug, etc.) and no trip to Hamilton Park is complete without a stop at the ice cream store with a cult following: Milk Sugar Love, where the goods are made with organic milk and locally-sourced ingredients. One of the amazing things about the peaceful enclave of Hamilton Park is that you can feel away from it all, but be in the center of things whenever you like. The nearby Newport Centre area (home to H&M, JCPenney, Kohl’s, etc. ), is a short walk away, Hoboken is a five-minute train ride away, and midtown Manhattan can be reached via the PATH in under 30 minutes. Revetment House complements its historic neighborhood by fusing contemporary design with an industrial flair. Spacious homes are flooded with natural light and feature modern open kitchens. Every detail creates a space that is effortlessly stylish and convenient. 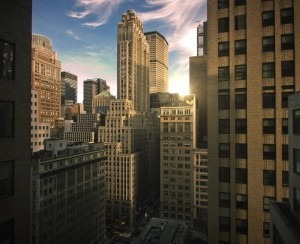 For more information call 844.607.0400 or visit revetmenthouse.com.